Chevrolet introduced the fourth-generation Corvette C4 in 1984, and the model had a successful sales run until 1996. During its 12-year production cycle, the Corvette C4 was available as a two-door coupe, Targa, and a convertible. 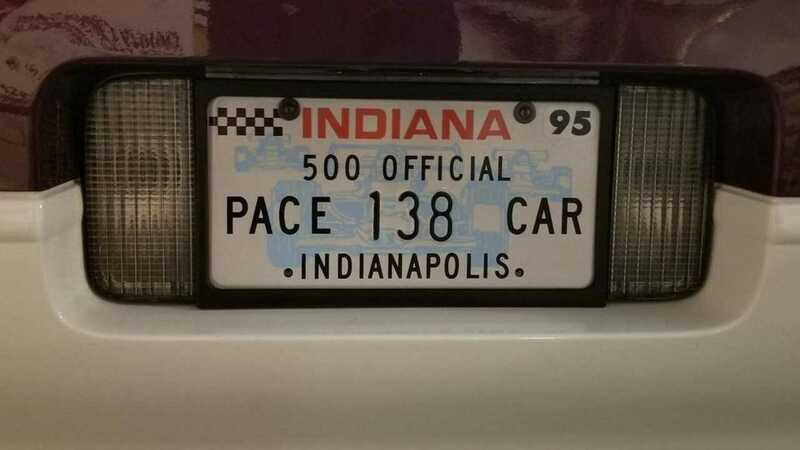 Oh yeah – and an Ind 500 Pace Car. 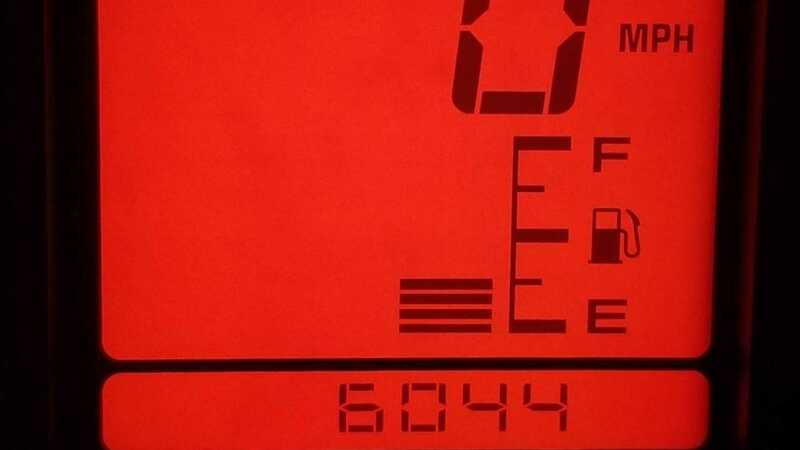 Over the years, the C4 Vette was powered by five different types of V8 engine – L83, L98, LT1, LT4, LT5 – all of which had a displacement of 350 cubic-inches (or 5.7-liters). 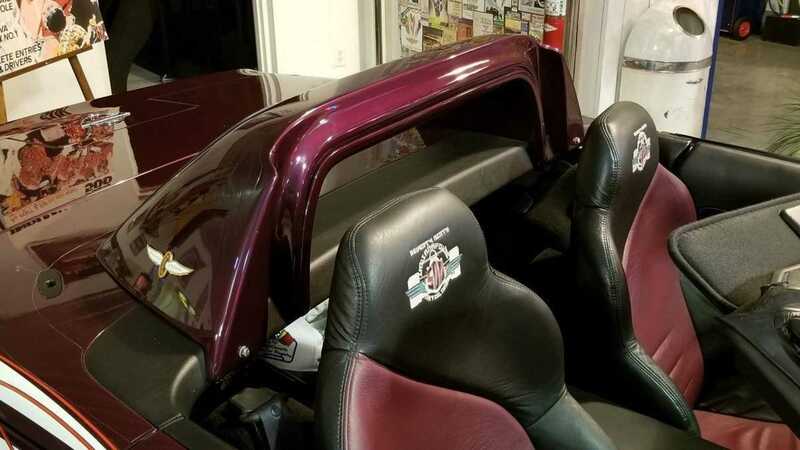 Depending on the vehicle's year and engine selection, the cars were fitted with either a four-speed manual, a four+three-speed Doug Nash (overdrive) manual, or a ZF-sourced six-speed manual transmission. This particular 1995 Chevrolet Corvette Indy Pace Car Edition currently up for auction at HCS19 in Kokomo, Indiana is just one of the 527 cars built to commemorate that year's running of the Indianapolis 500. 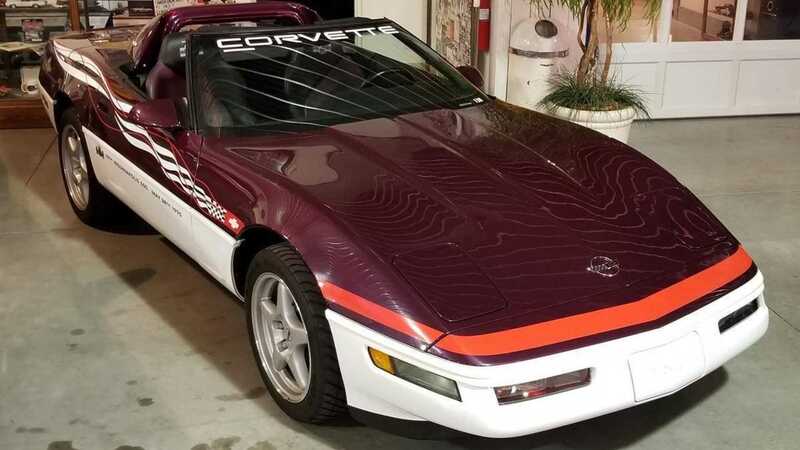 In order to distinguish the Indy Pace Car Edition Vette from other C4 generation Corvette models, all 527 cars were painted in a unique dark purple and white color combination. The convertible variant of the car was equipped with a white folding top. Like other Corvette models in the mid-1990s, this car is powered by a 350 cubic-inch, 5.7-liter LT4 small block V8 and sends power to the rear wheels via a four-speed automatic gearbox. 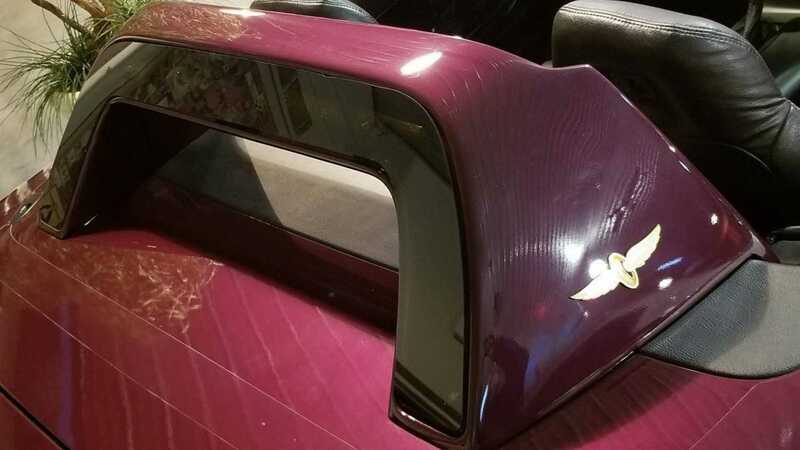 Additional features like silver aluminum wheels, black leather interior with Indy 500 emblem stitched in the headrests, and pace car style light bar and strobe lights further distinguish the Indy Pace Car Edition from the rest of the Corvette C4 heard. Like other Corvette C4 models of the time. this particular car is also equipped with 90s luxury amenities such as a Delco/Bose stereo system with CD player, six-way power seats, air-conditioning, and a heater. 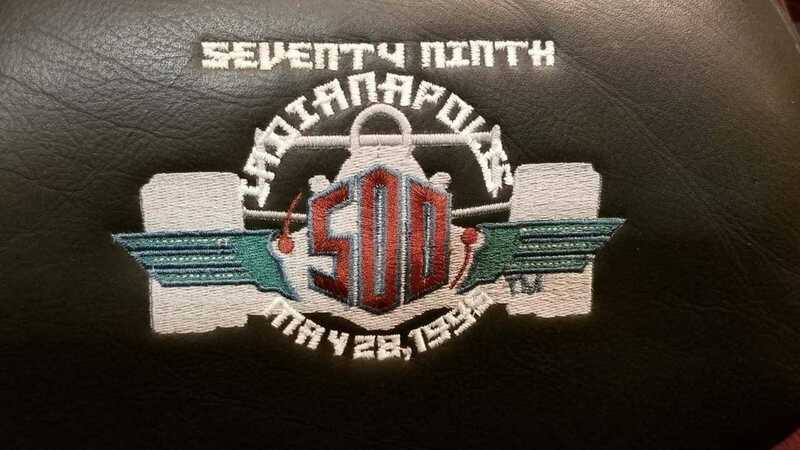 If you are a die-hard Indy 500 fan, then you must add this 1995 Chevrolet Corvette Indy Pace Car Edition to your collection. This vehicle is currently up for auction at HCS19 and with just 6044 miles on the odometer, this example might be one of the most well-maintained cars currently out there.